The Aqua-Internal 100 filter is suitable of filtering from 50 to 100 litres of aquarium water. 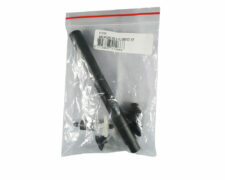 This model is an efficient and quiet dual action internal aquarium filter. 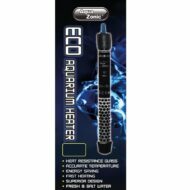 The compact Aqua-Internal 100 filter is ideal for use in all types of coldwater and tropical aquariums. The dual action filter cartridge, contained within the filter, consists of the 3 forms of filtration: mechanical, biological and chemical. The fully open structure filter foam provides optimal mechanical filtration and creates a vast bacterial growth area. The chemical filtration section of the cartridge includes Norit ® active carbon to remove organic contamination, chemicals and dyes from the water. Employing the ‘Easy-Clean Click System’ ensures that filter cleaning and maintenance is very quick and easy- replacement filter cartridges can be changed with little mess or stress. 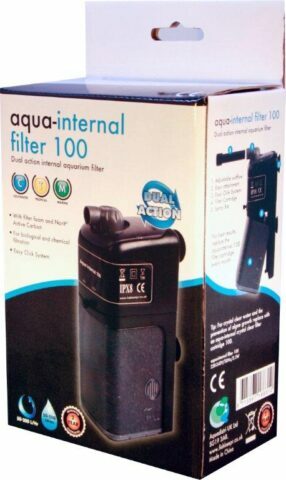 For the best results and water conditions, we recommend replacing the aqua-internal filter cartridge every month. ‘Active Alumina’ to help remove silicates and phosphates from the water- these being an essential nutrient for unsightly algae growth. This filter is brought to you exclusively by the award winning Maidenhead Aquatics, leading the way in responsible fishkeeping procedures and innovation.